Argentea is a new gallery dedicated to showing the very best contemporary photography from both British and international artists. Our aim is to support the careers of both emerging and established artists by promoting an awareness and appreciation of contemporary photography and by providing a platform where ideas and practices can be explored and tested. In pursuit of this we will present a programme of well-researched, stimulating and thoughtful exhibitions supported by appropriate events and publications. 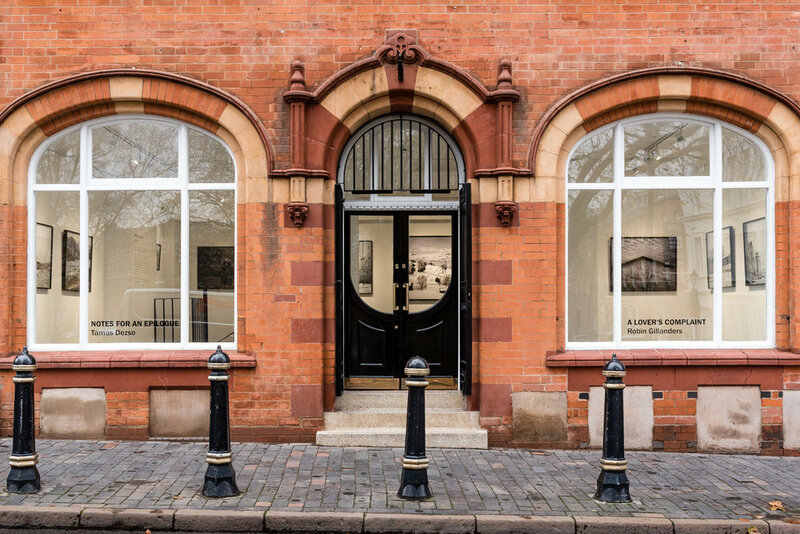 Jennie Anderson is the gallery’s founder and owner and decided that the creative Jewellery Quarter was just the place for a new contemporary gallery, which opened last year at 28 St Paul’s Square. Our exhibition programme for 2017 has been designed to support local artists, so take a look at our ‘upcoming exhibitions’ on our website and pay us a visit.